Google's self-driving car has achieved a notable first, though not one it was eager for - its first accident with injuries. Fortunately, the injuries were minor, according to the company. And Google insists that like all the other accidents in its self-driving car program, it was the fault of humans, not the self-driving car. 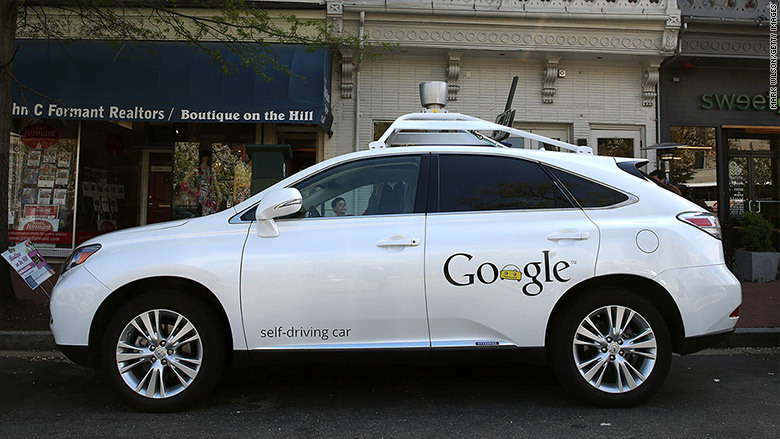 In a blog post, Chris Urmson, the head of Google's self-driving car program, writes that the self-driving Google Lexus was stopped at an intersection near the company's Mountain View, Calif., headquarters on July 1. The light was green but the traffic congestion meant that the Google car, and the two in front of it, could not make it through the intersection without blocking it, he wrote. But the driver of a fourth car didn't notice the stopped traffic, only the green light, and plowed into the back of the Google car at 17 mph, without braking. "Other drivers have hit us 14 times since the start of our project in 2009 (including 11 rear-enders), and not once has the self-driving car been the cause of the collision," he wrote. "Instead, the clear theme is human error and inattention. We'll take all this as a signal that we're starting to compare favorably with human drivers." The Lexus was one of 23 RX450h hybrid models that Google has outfitted with self-driving technology, such as radar and cameras that allow the vehicles to drive themselves. There are also 25 prototype compact cars that Google has built from its own design, although only two are currently on the street. All the cars are owned by Google and are being tested by Google employees. And while the cars are driving themselves, traffic laws require a driver to sit behind the wheel at all times, ready to take control if needed. A pair of self-driving cars from Google (GOOGL) and auto parts maker Delphi (DLPH) reported having a near miss on a street near Google's headquarters late last month, but both cars managed to avoid each other at the last moment. Urmson wrote that the people in both cars in the most recent accident were fine, except for "minor whiplash." 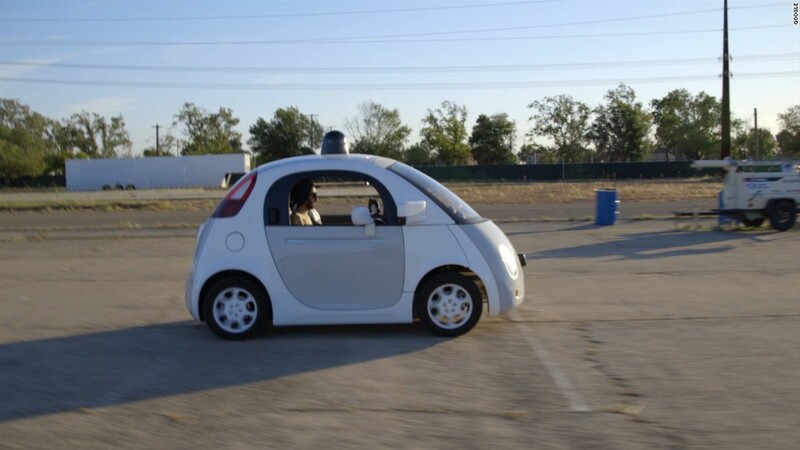 The Google car suffered only scrapes on its rear bumper. The car that hit the Google vehicle had its bumper fall off. The accident was minor enough that there was no police report taken, according to Urmson. Passengers in Google's self-driving Lexus sustained minor injuries in a July 1 accident near the company's headquarters. That's not unusual. A study by the National Highway Traffic Safety Administration looking at 2010 data found that 60% of property damage-only crashes and 24% of all injury crashes are not reported to the police, and that most of unreported injury accidents involved only minor injuries. The Google self-driving cars are now driving about 10,000 miles a month, or roughly the amount of driving a typical U.S. driver in a year. The cars have driven just over 1 million miles in self-driving mode, and another 800,000 miles with a driver in control.